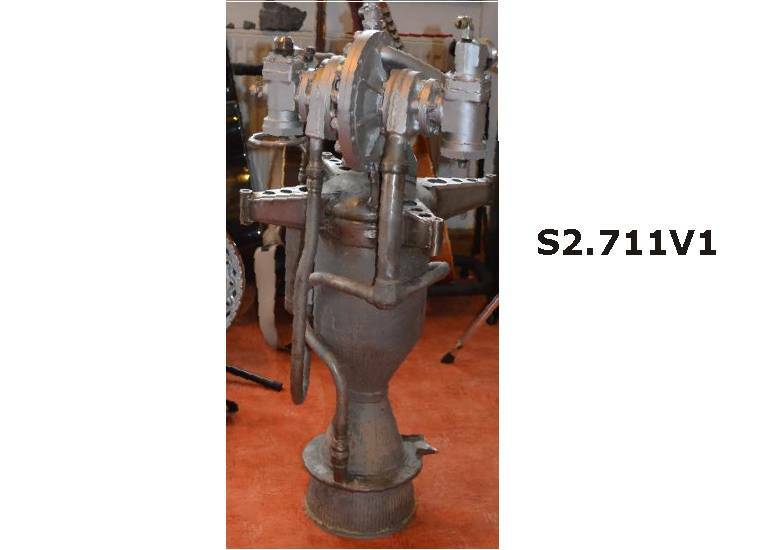 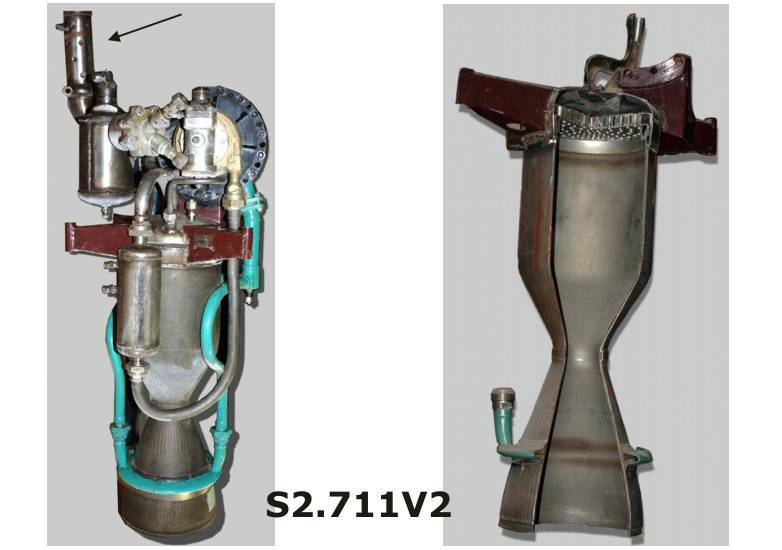 The second stage operates with two-component hypergolic fuel, consisting of TG-02 fuel and AK-20F oxidant.The OKB Sevruk type engine S2.168B has produced only 11.5 kN of thrust. 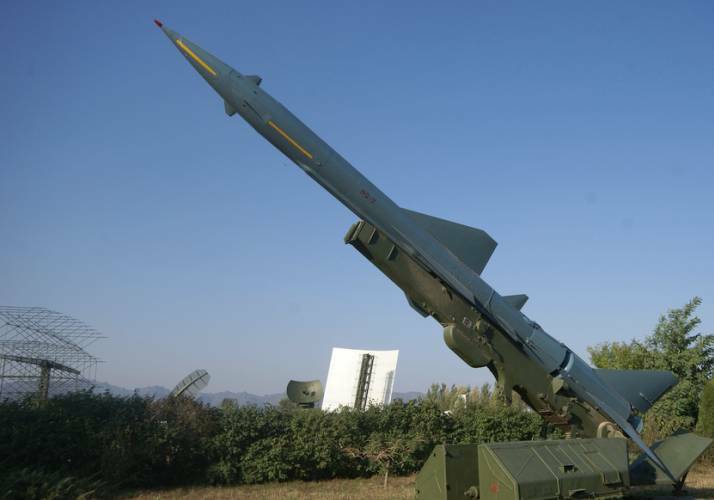 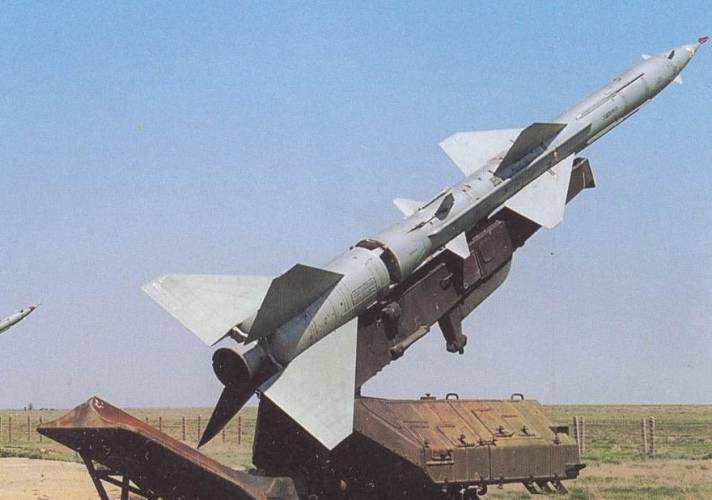 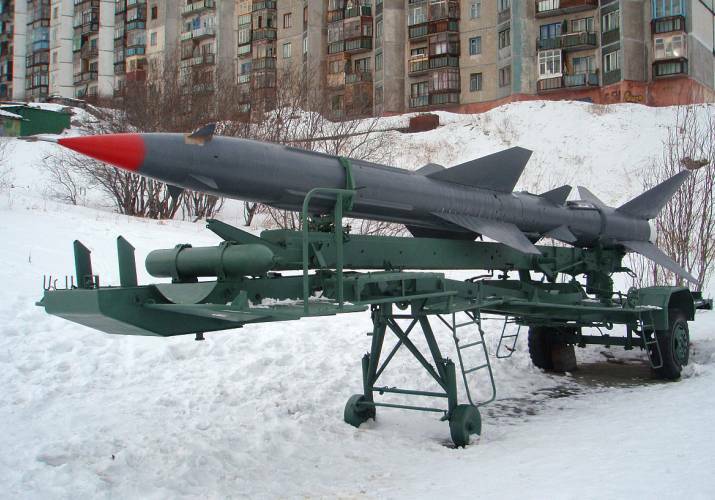 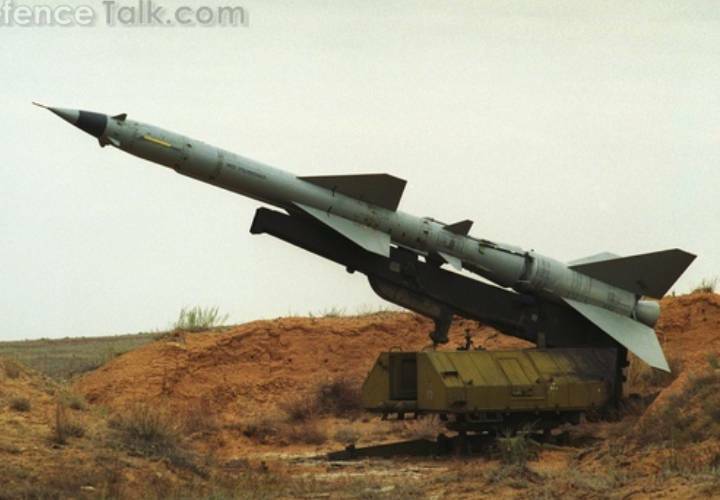 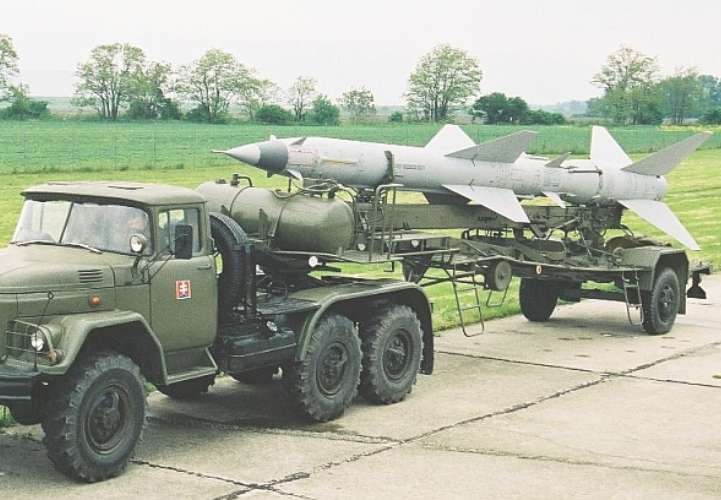 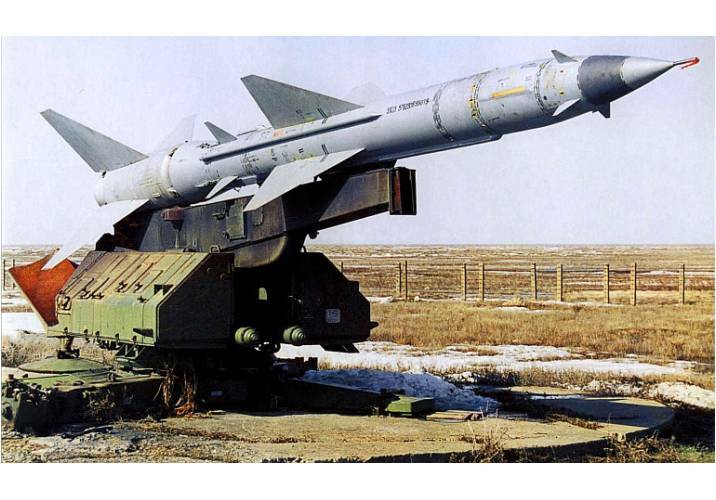 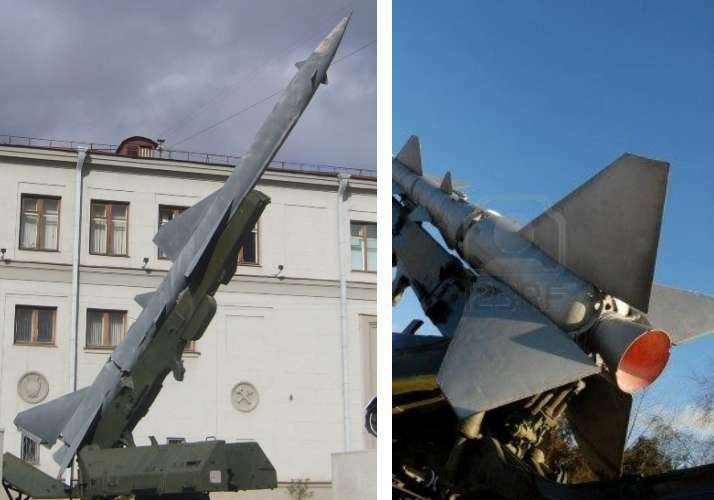 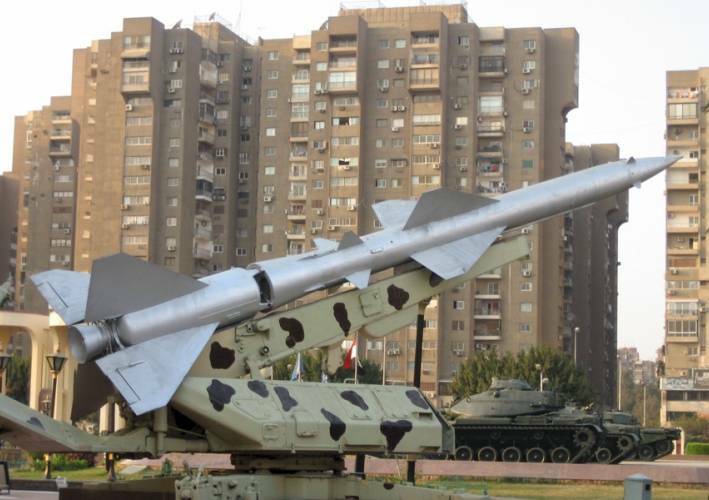 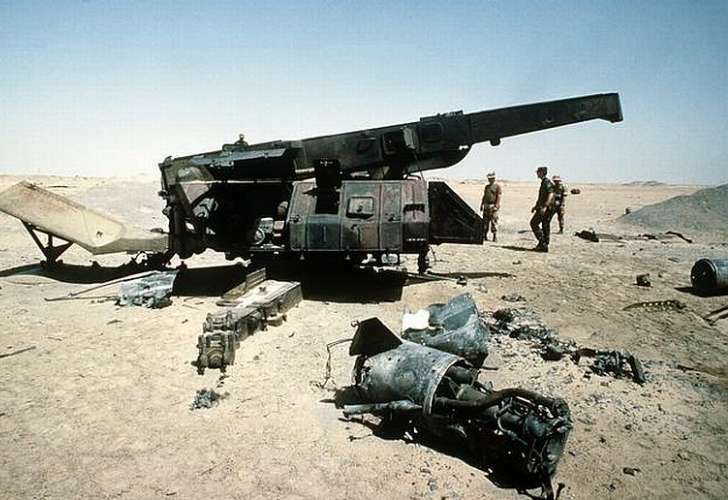 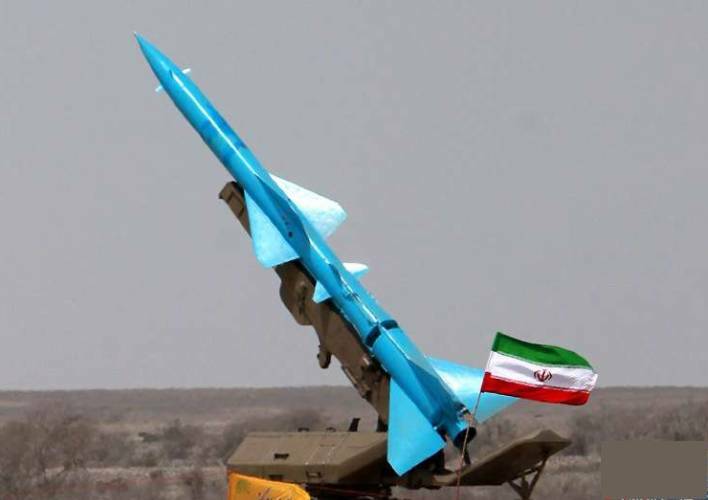 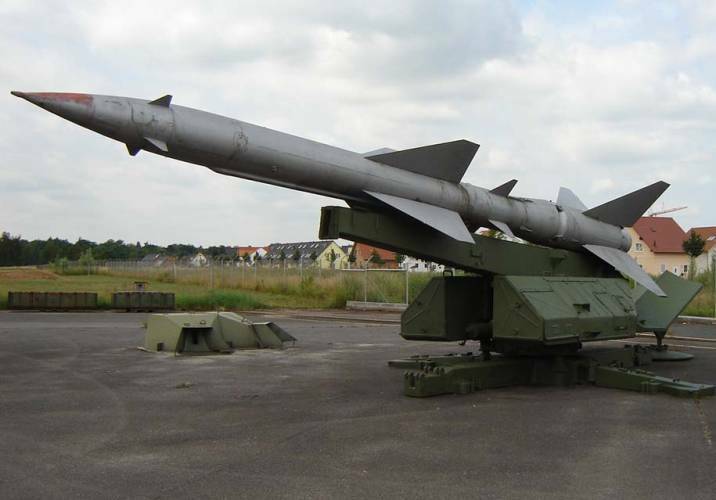 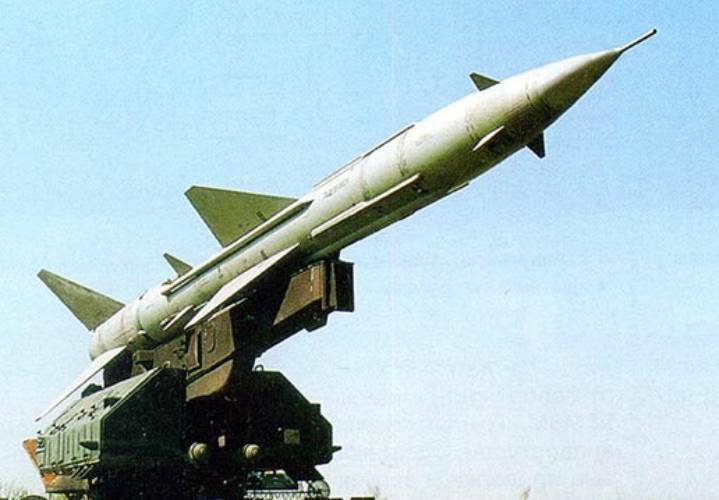 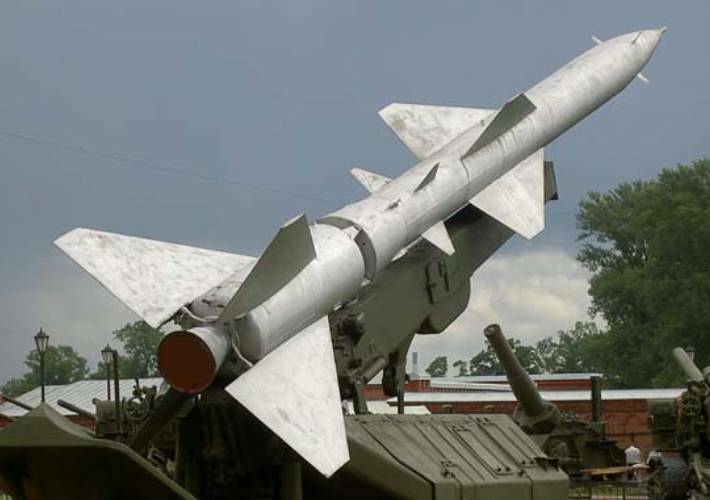 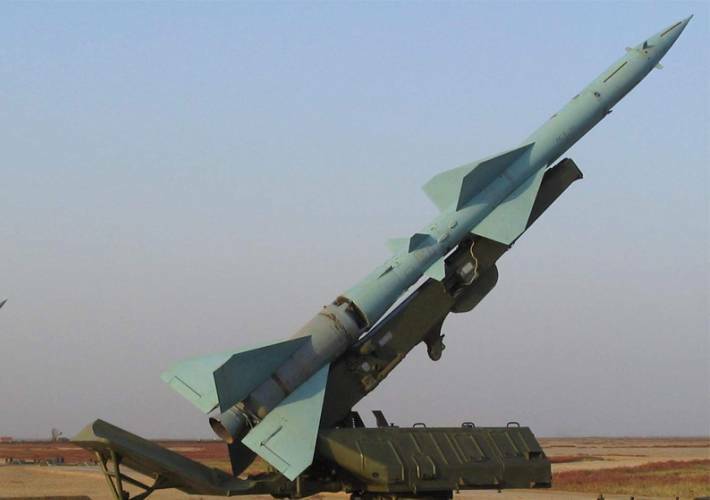 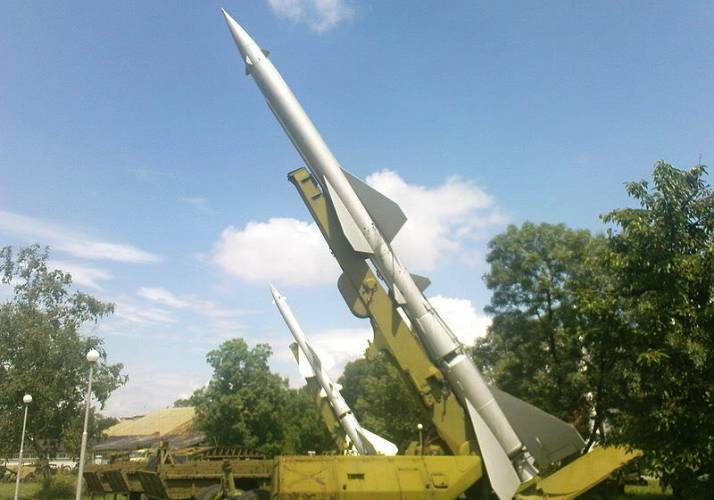 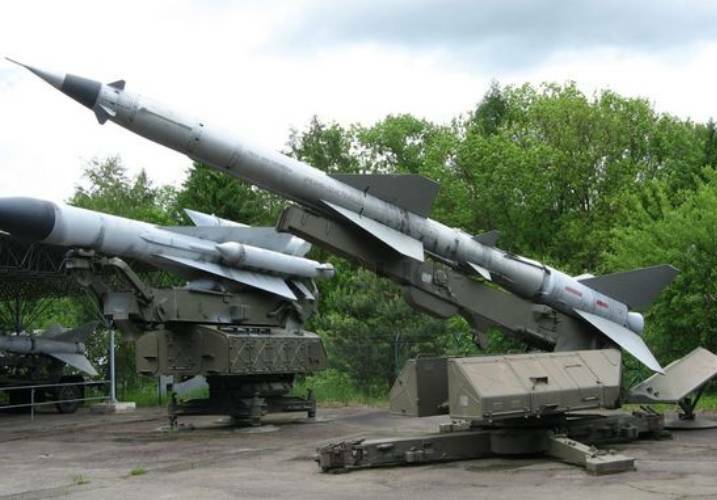 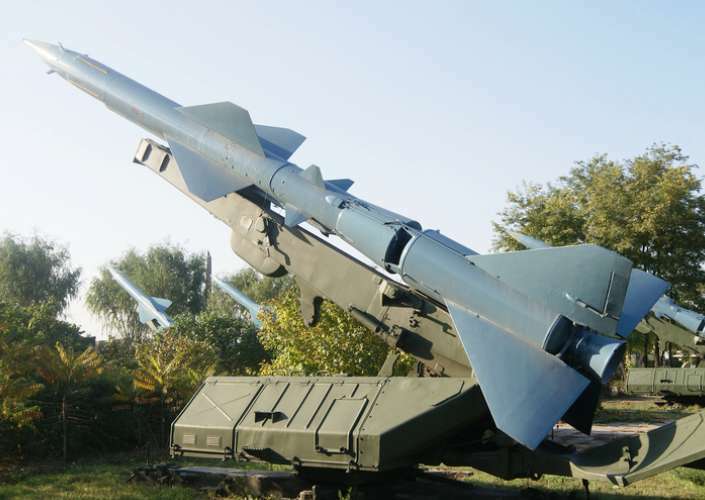 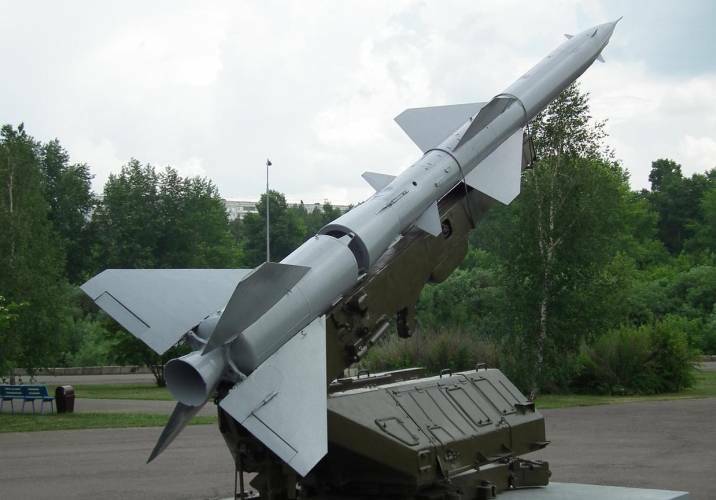 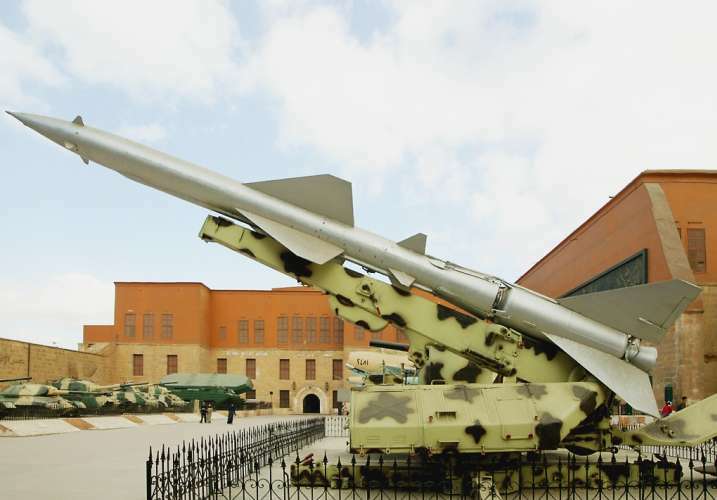 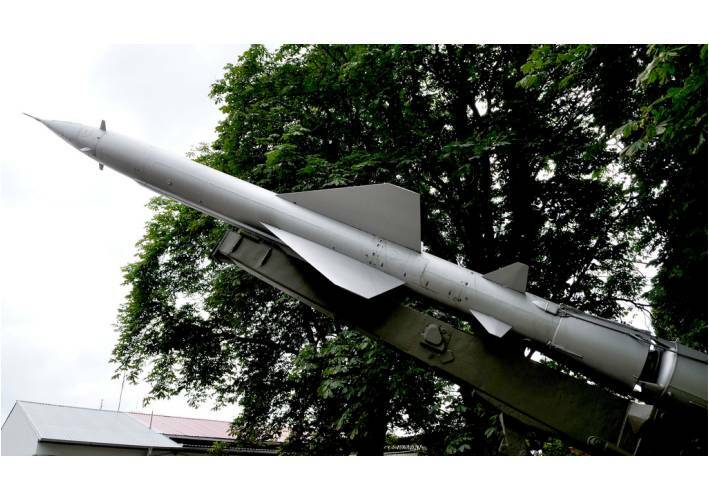 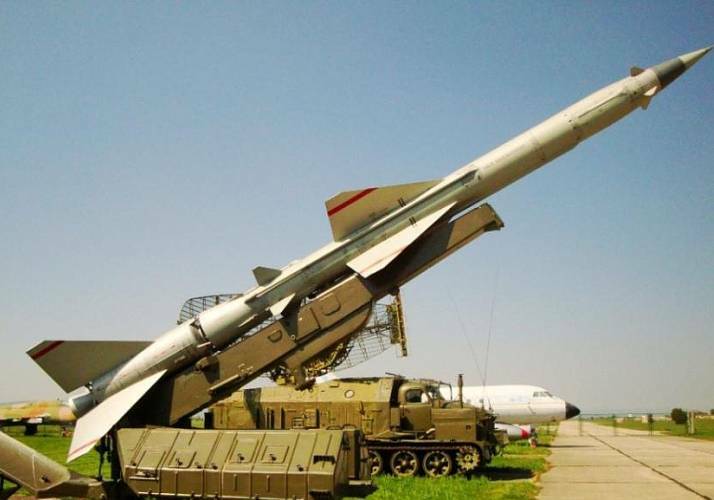 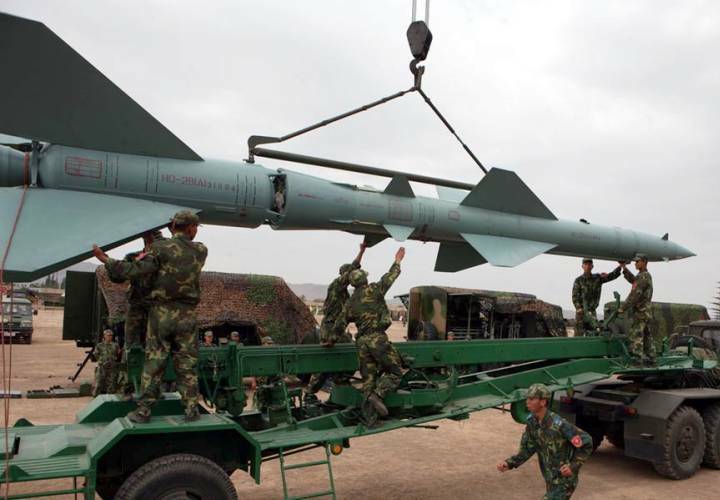 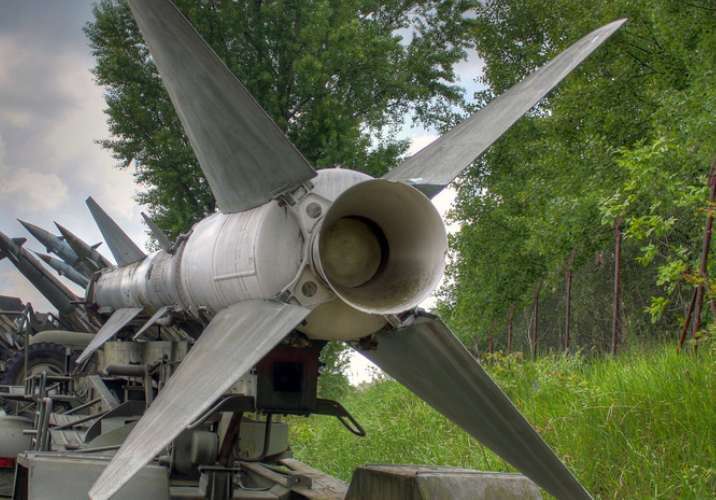 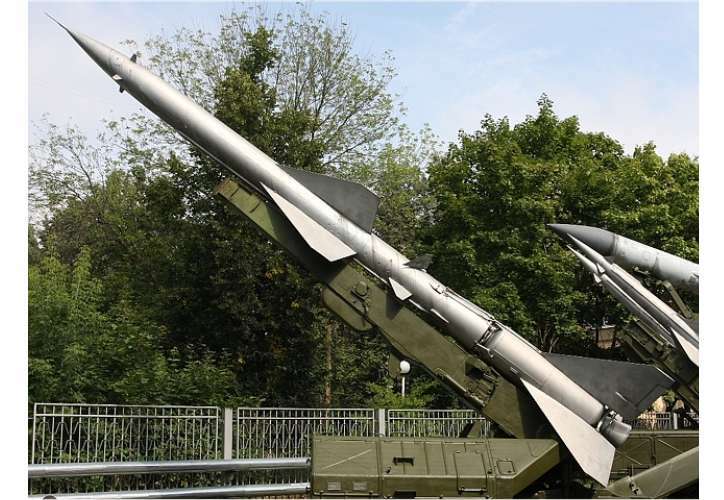 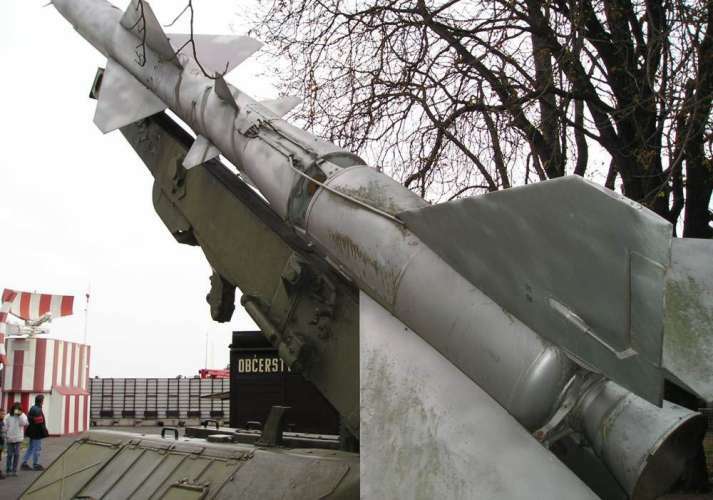 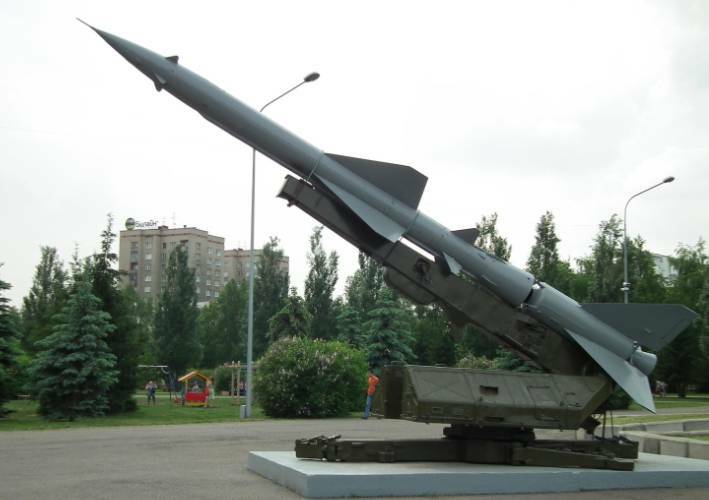 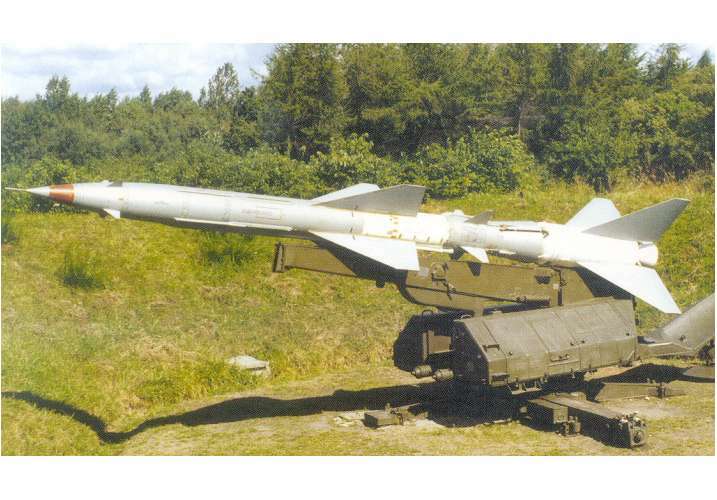 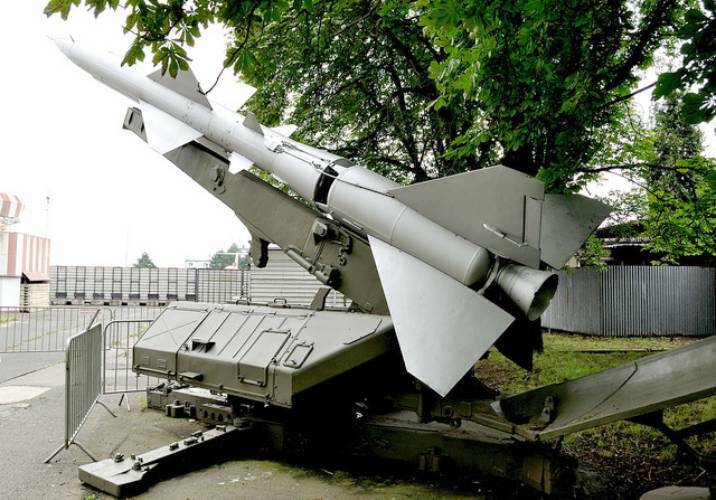 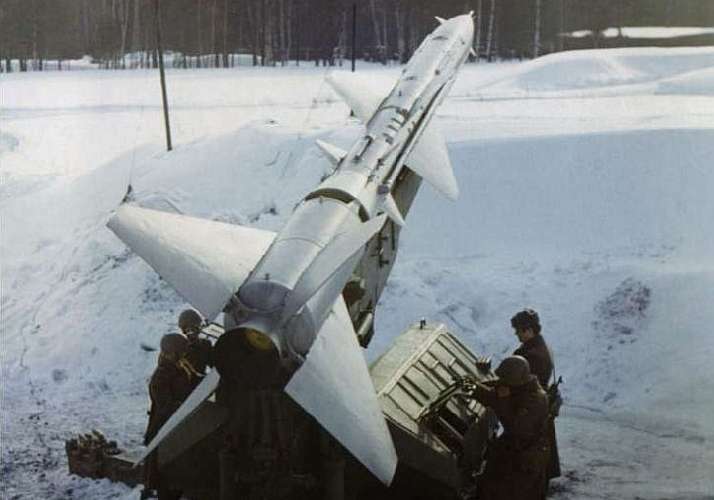 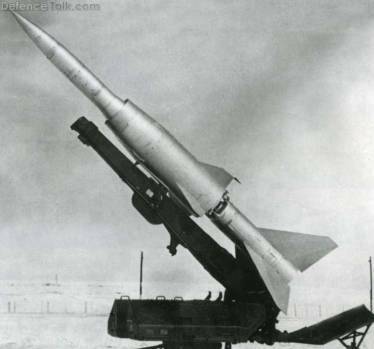 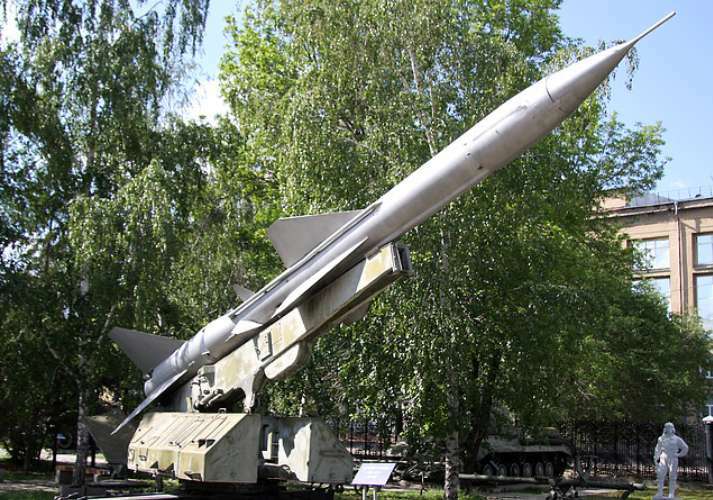 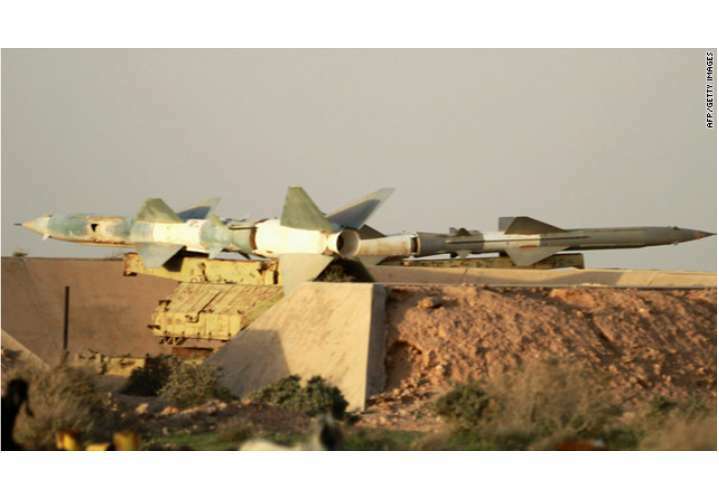 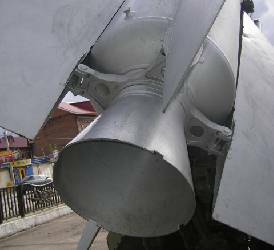 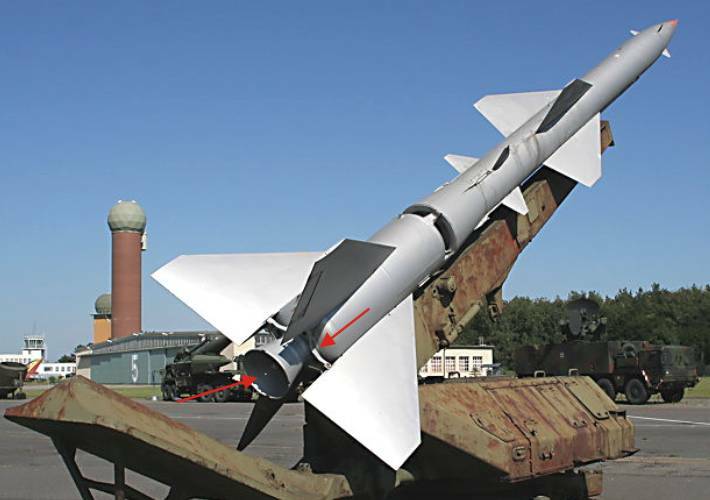 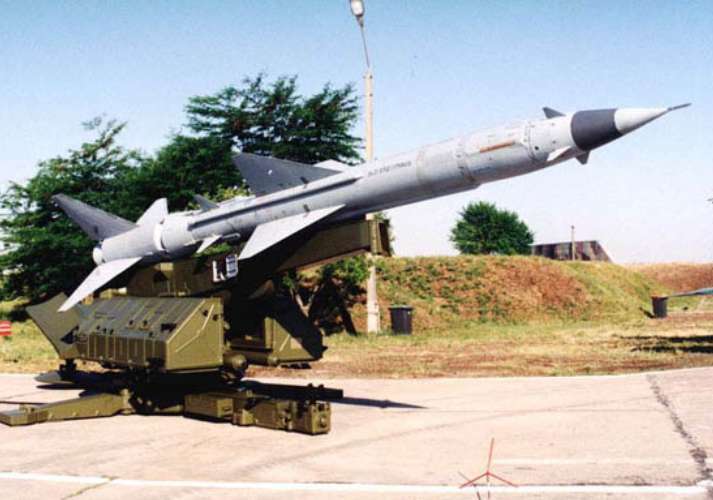 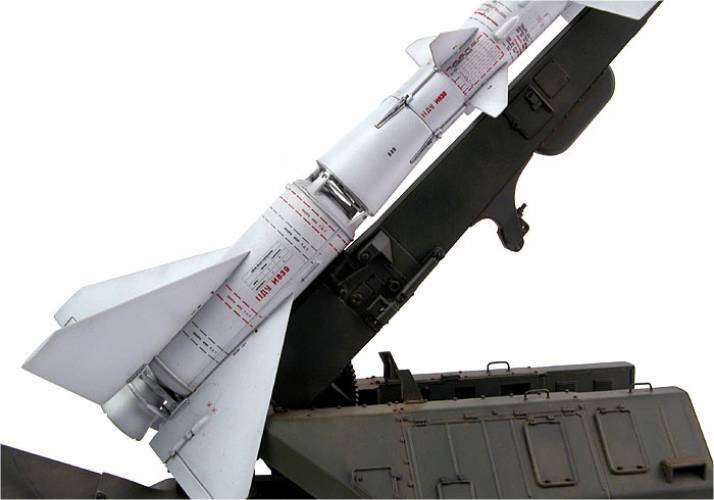 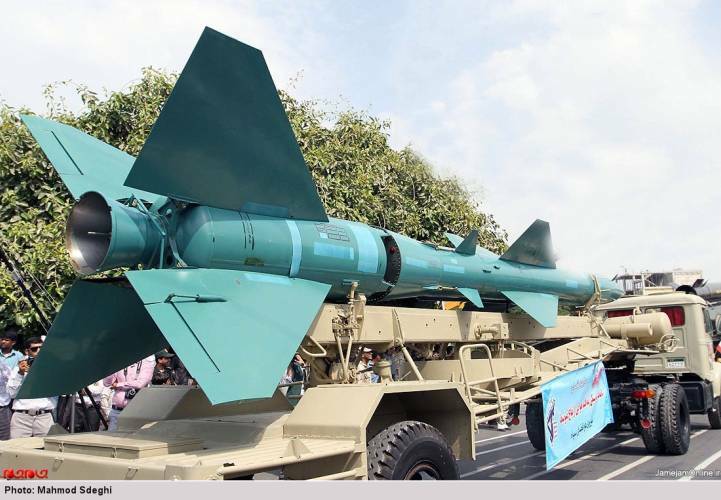 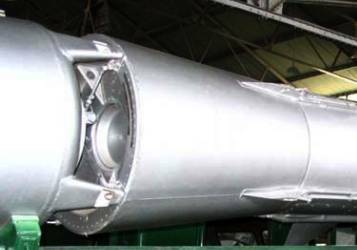 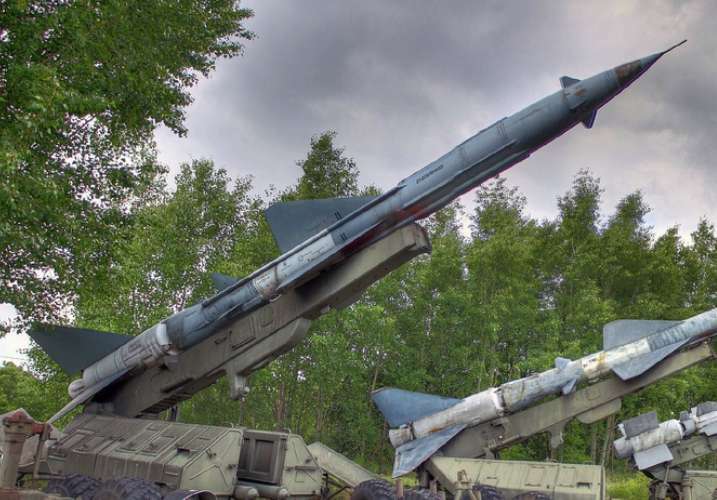 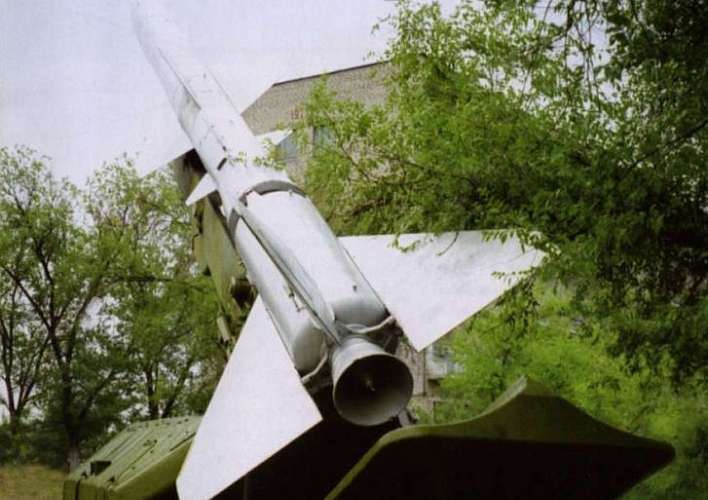 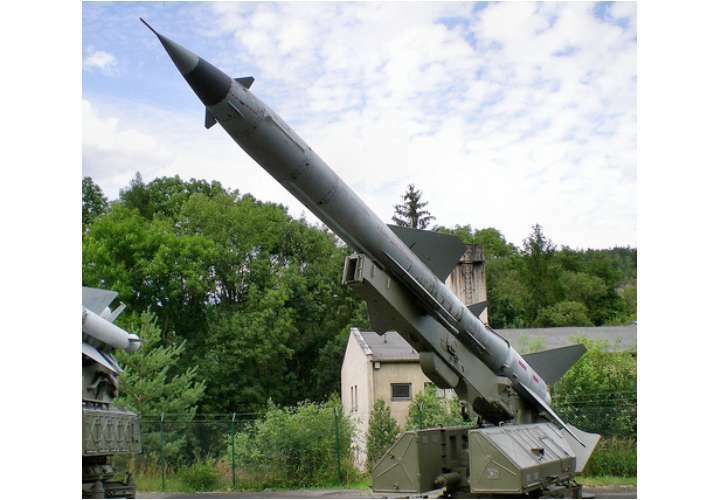 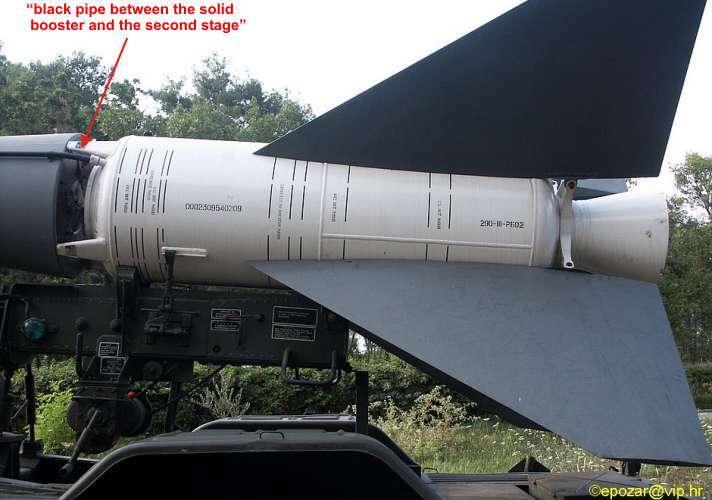 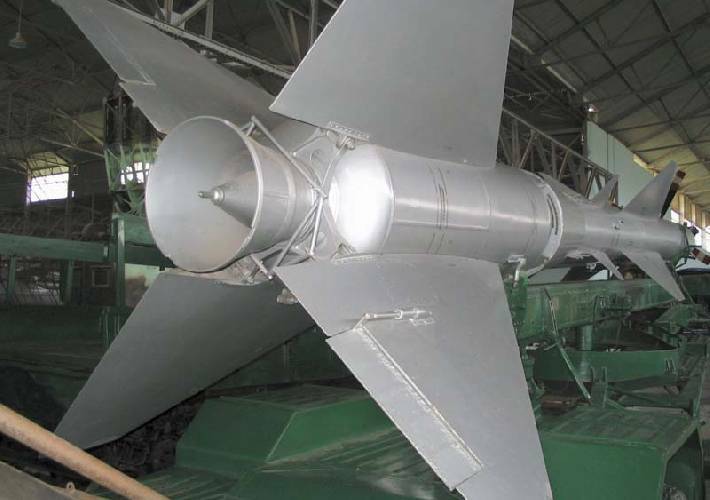 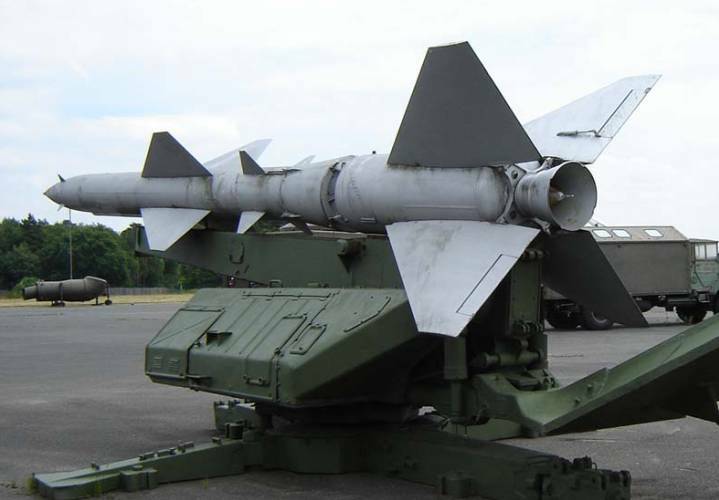 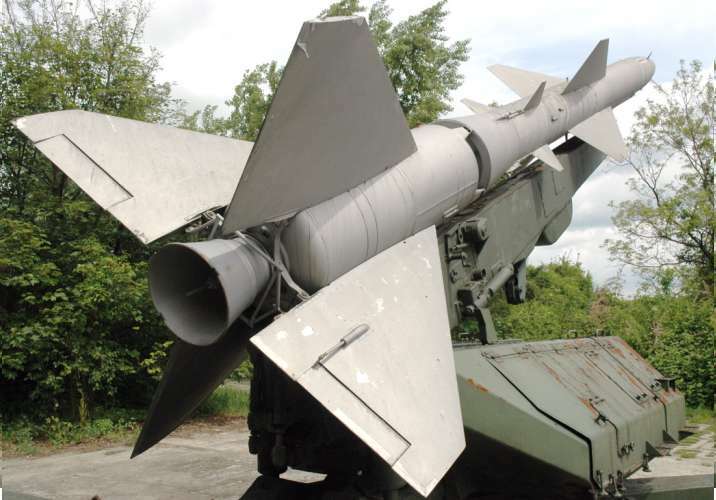 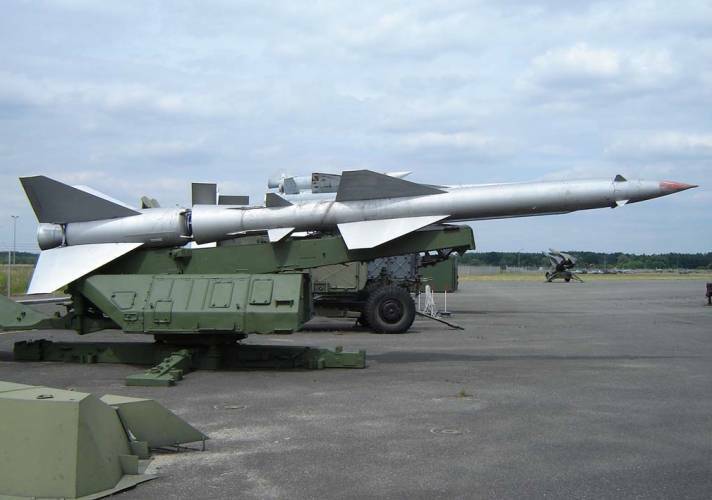 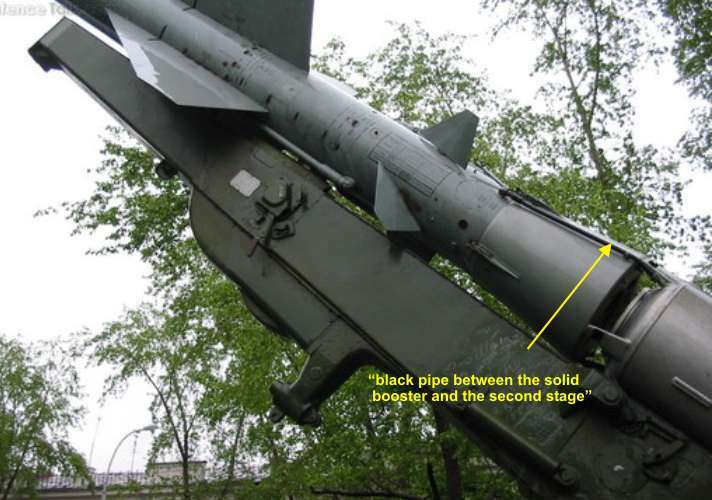 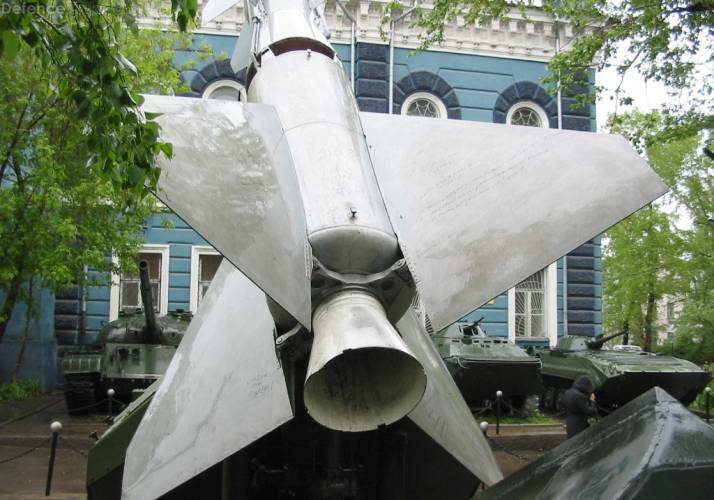 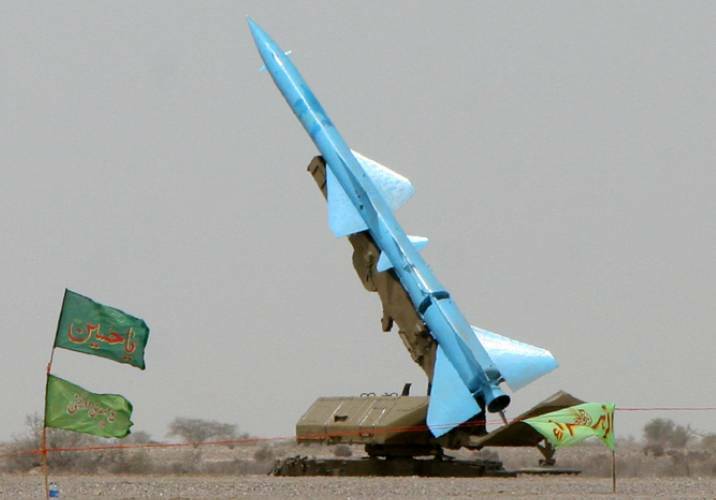 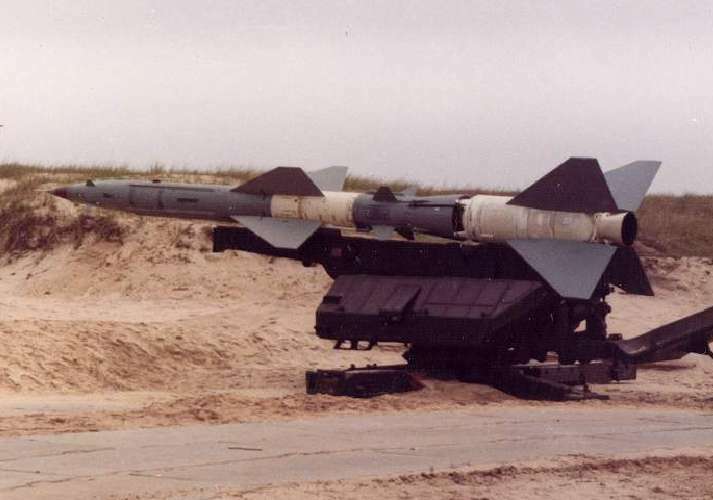 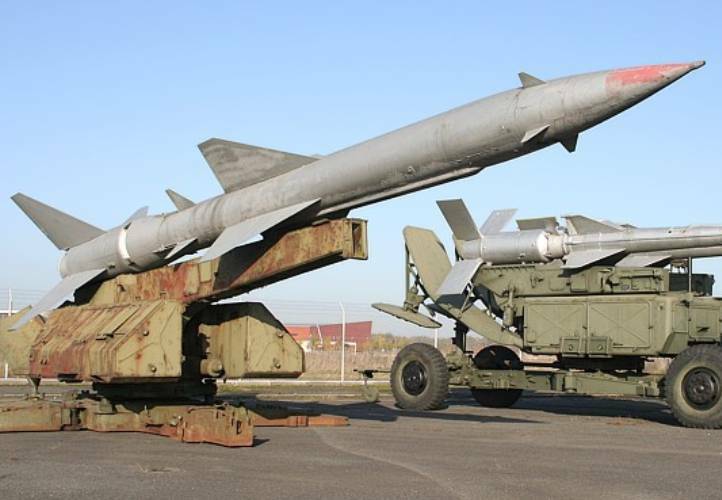 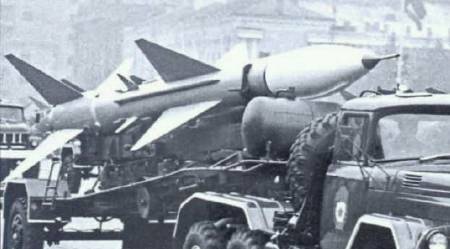 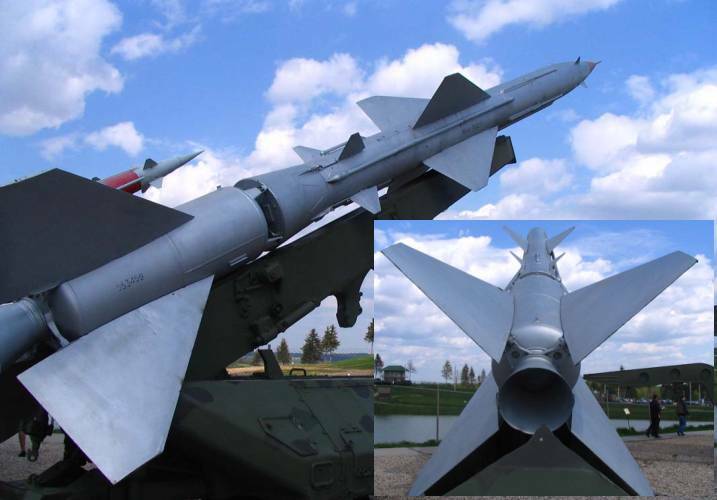 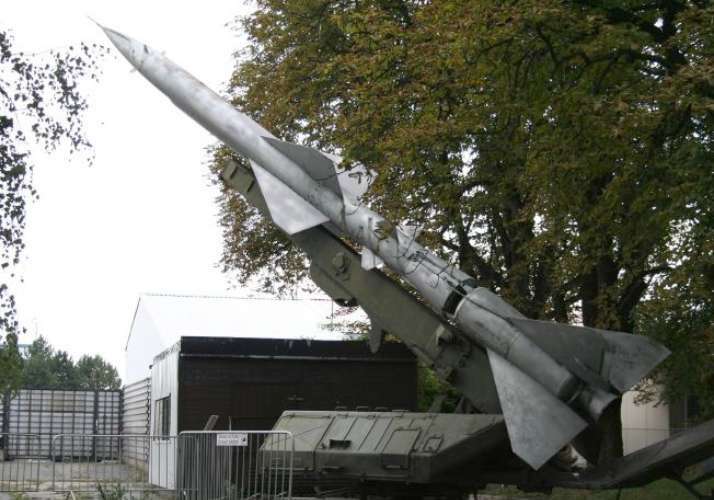 The first stage which was used to accelerate the missile at launch used a Kartukov PRD-18 solid rocket powerplant with 3-5 sec burn duration and 265 to 455 kN of thrust. 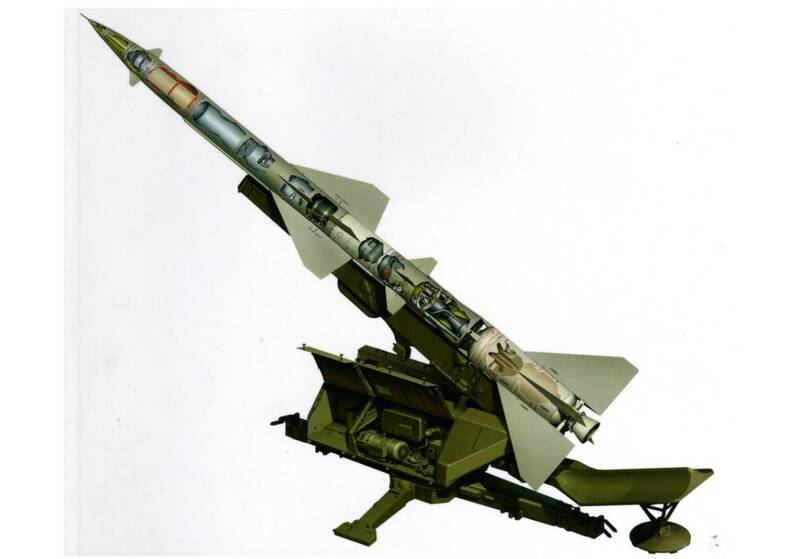 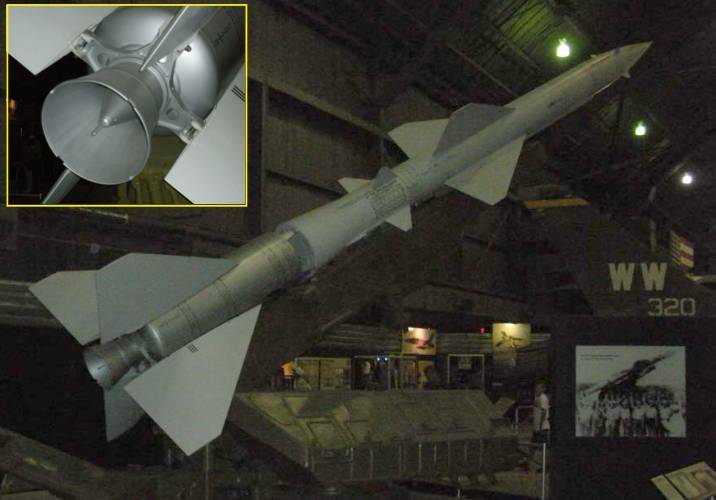 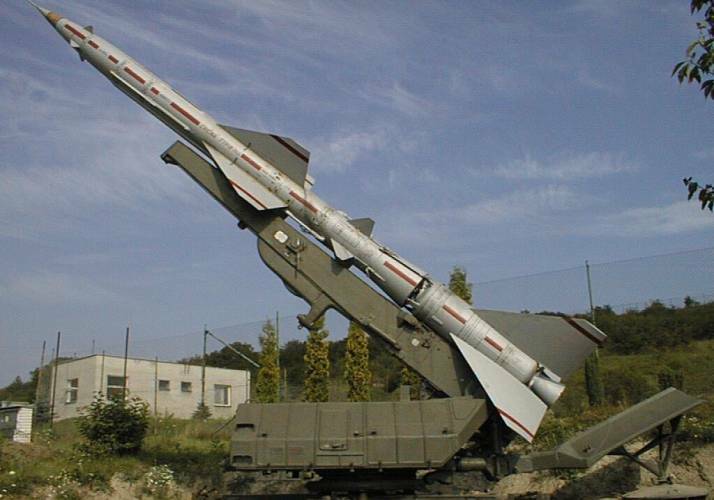 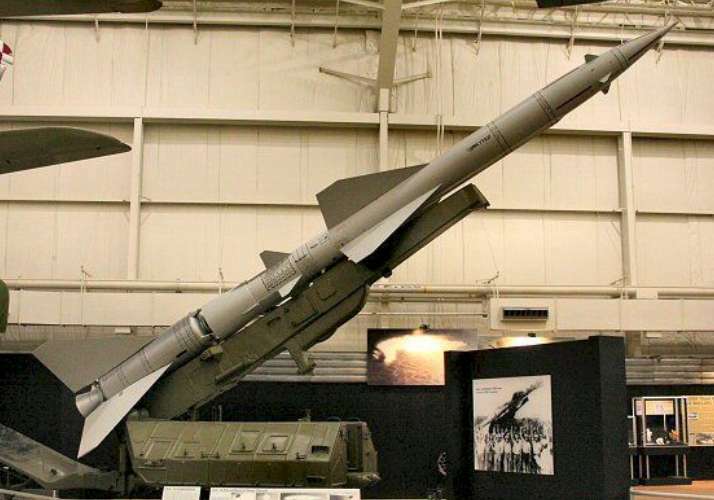 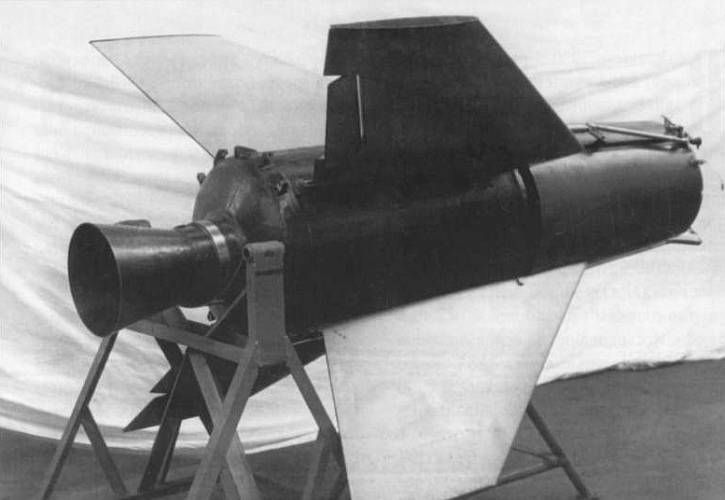 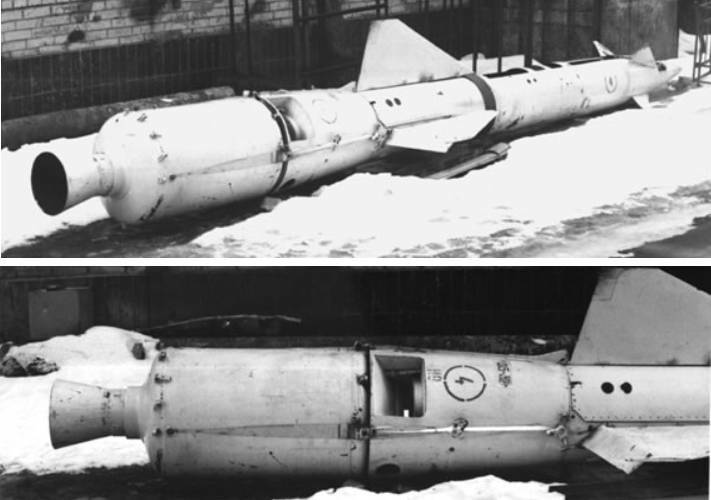 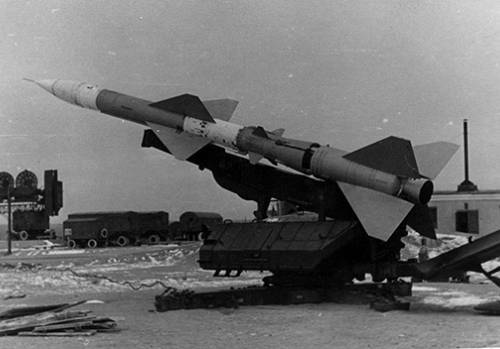 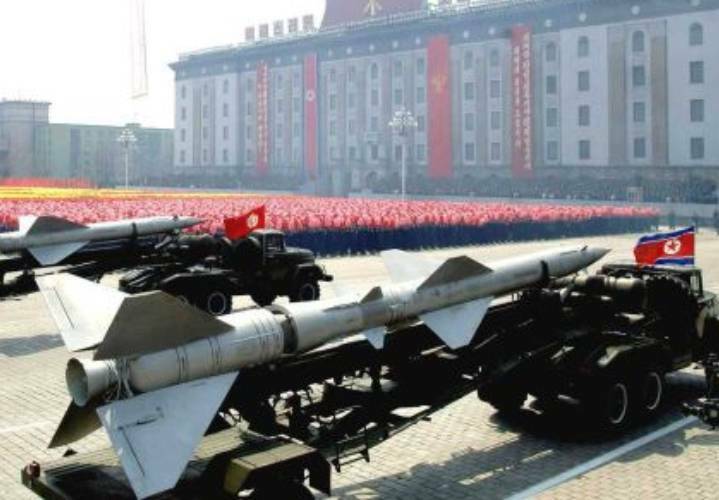 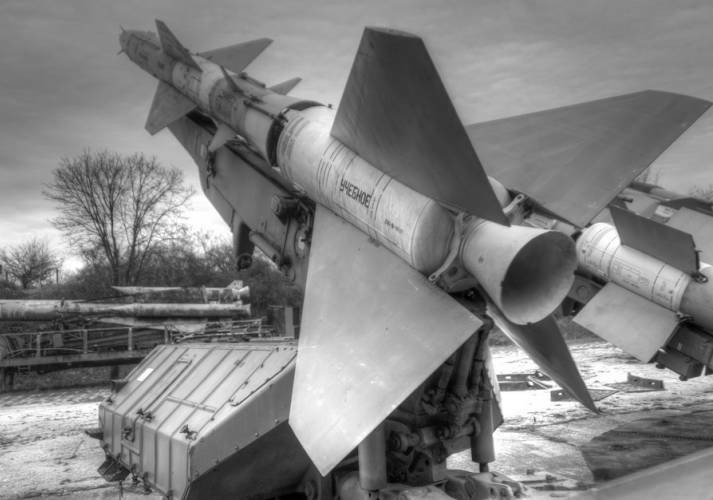 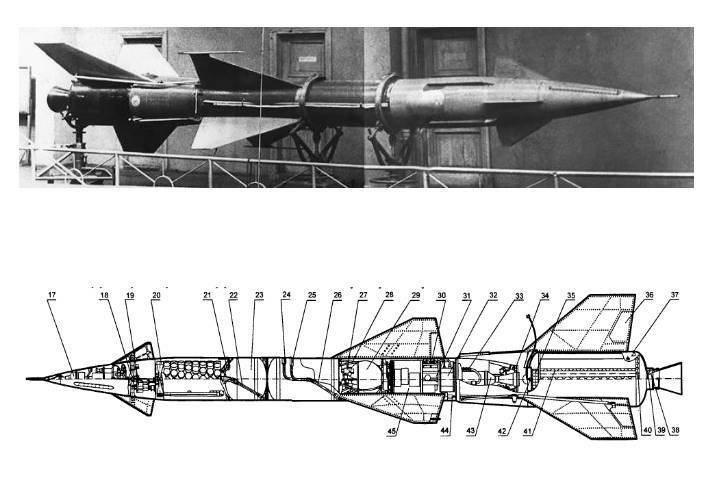 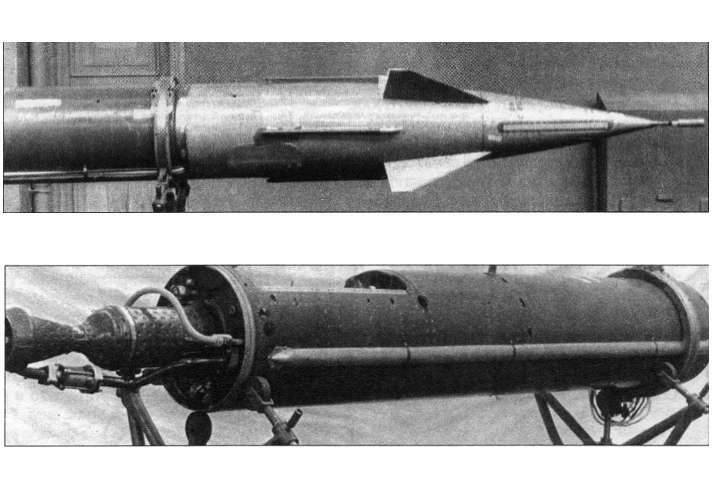 The PRD-18 design used 14 tubes of NMF-2 propellant and a variable cross section throat. 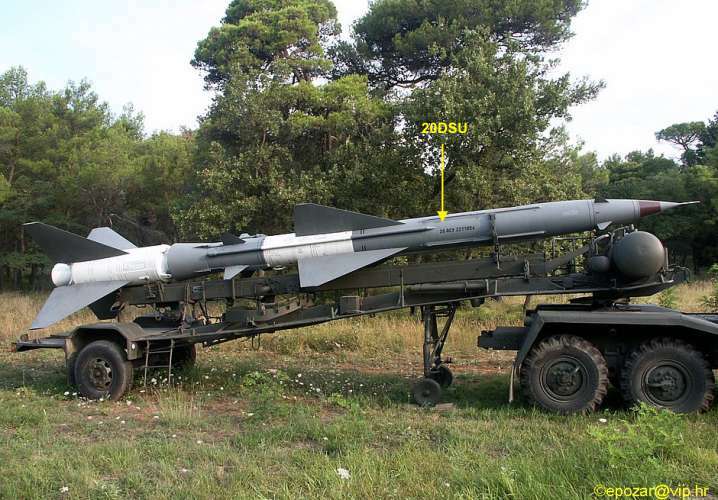 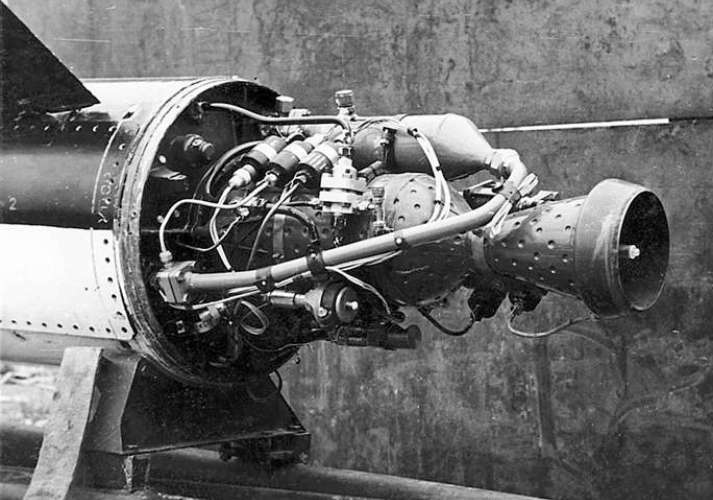 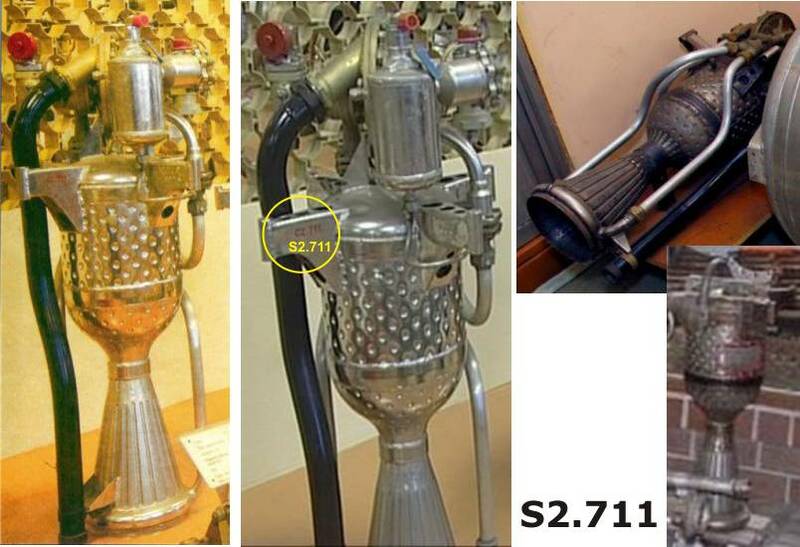 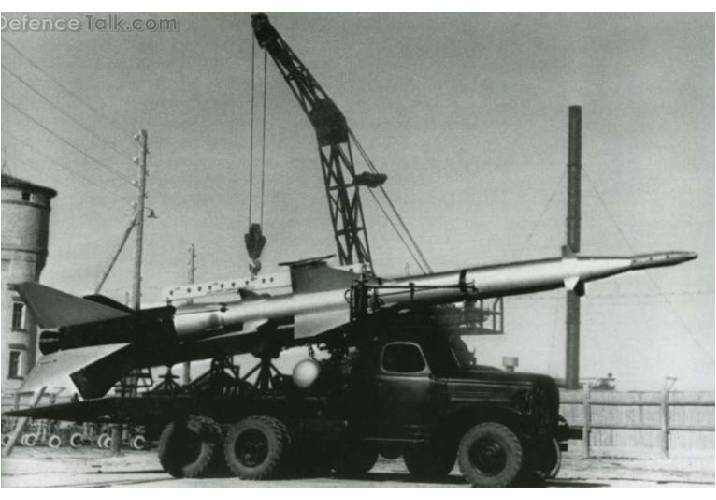 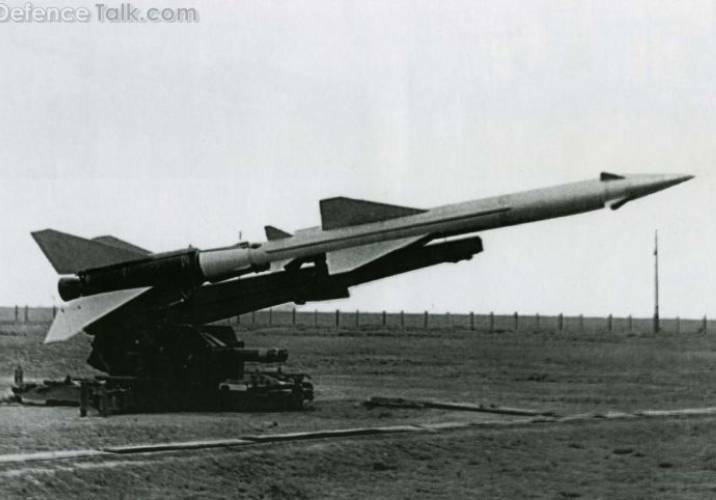 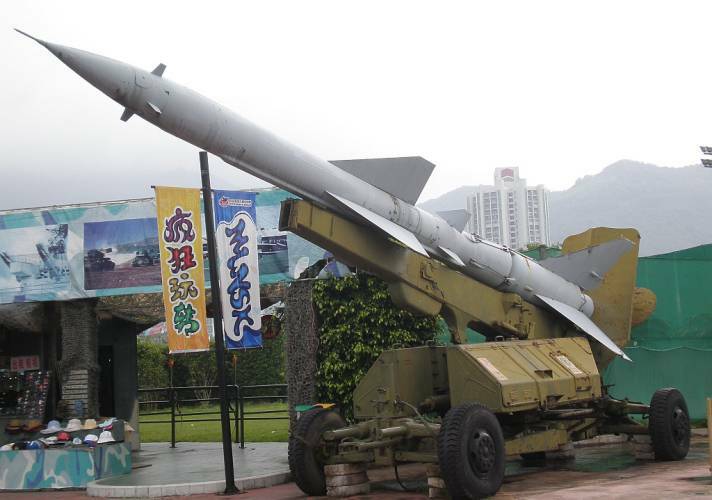 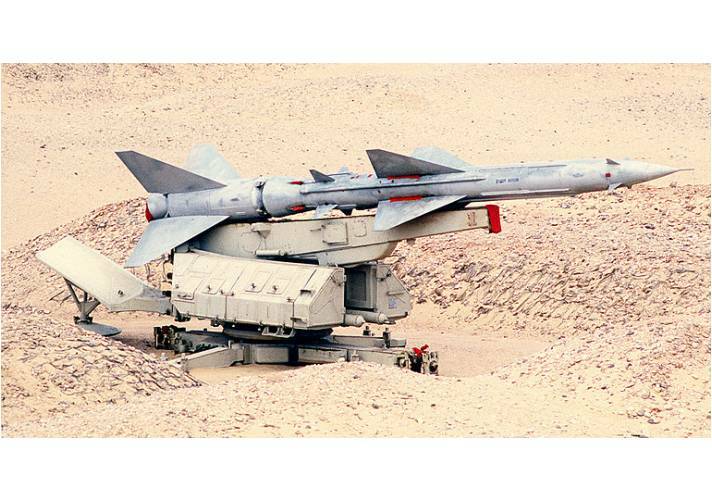 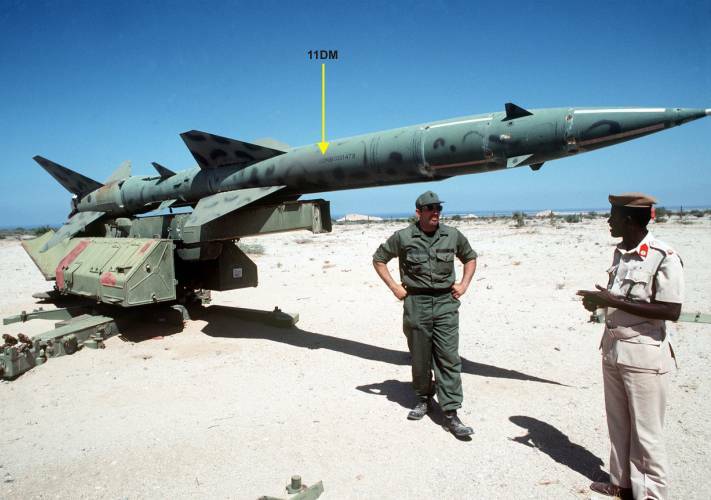 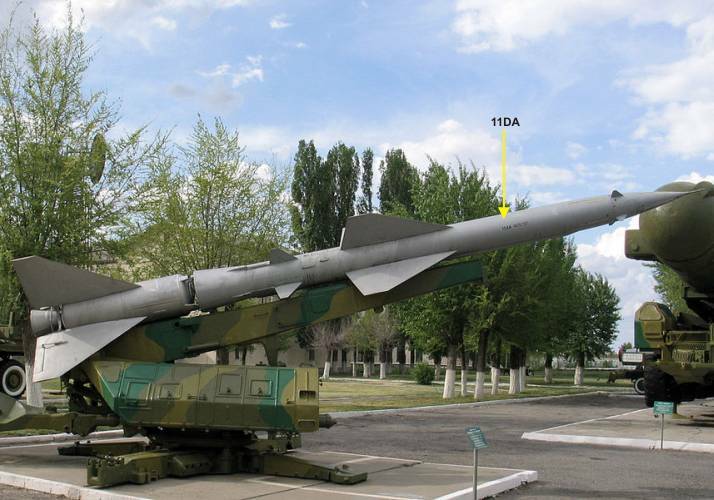 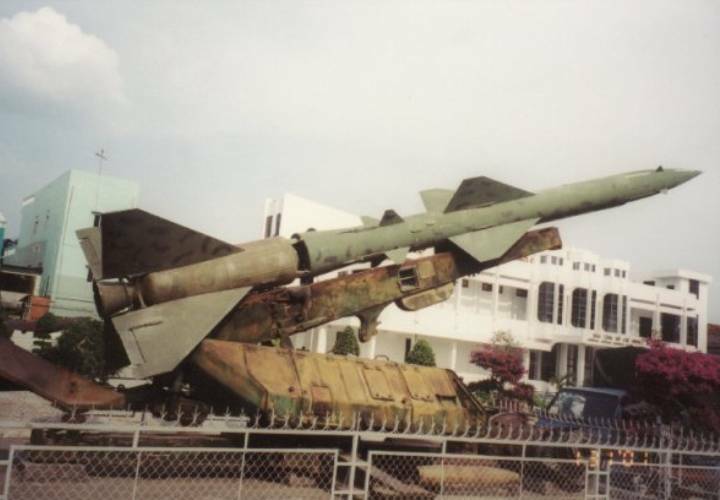 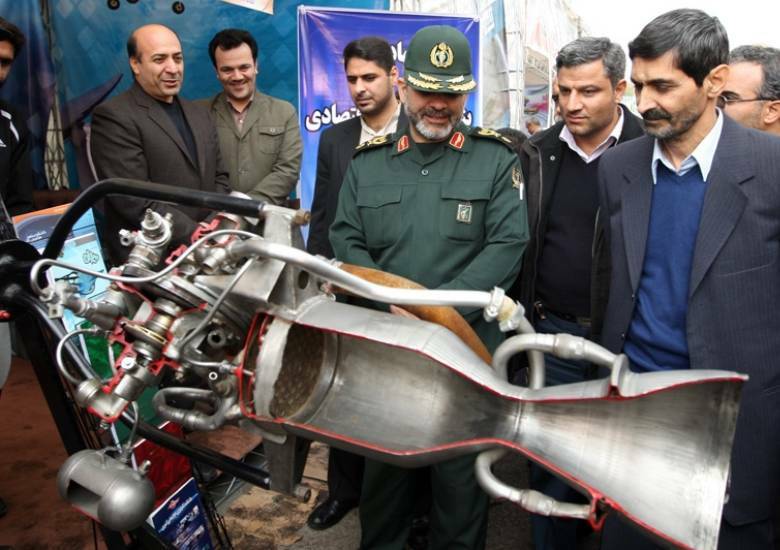 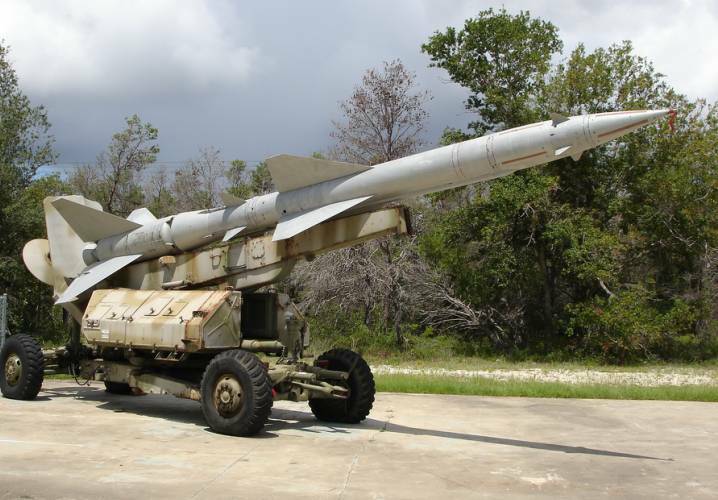 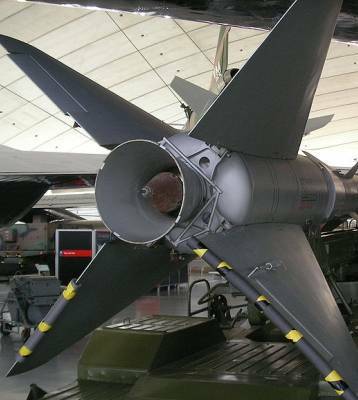 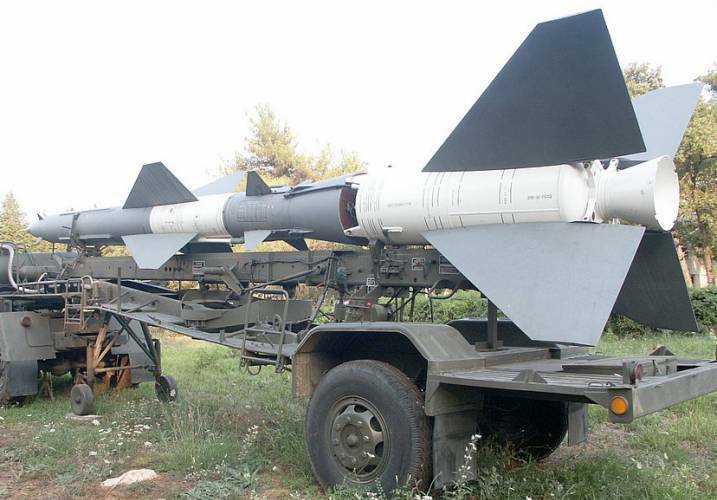 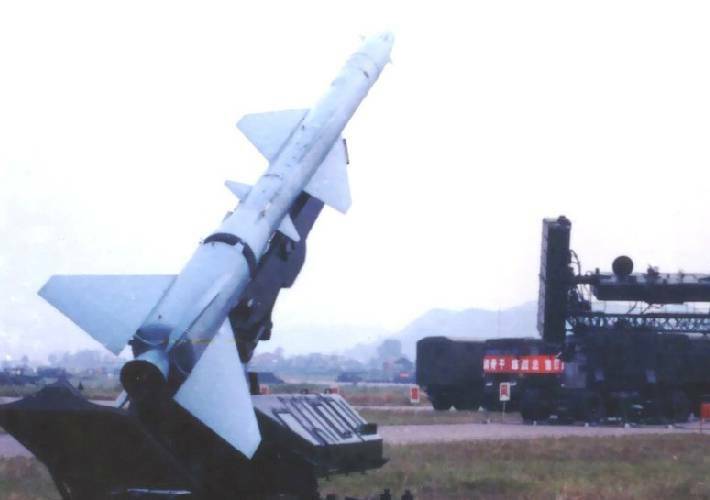 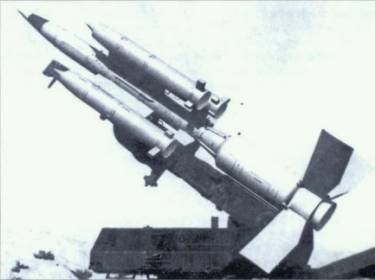 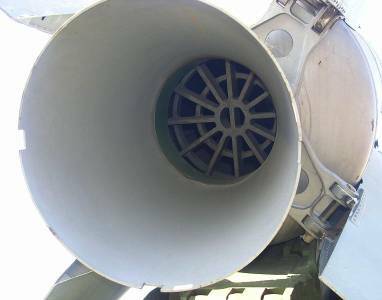 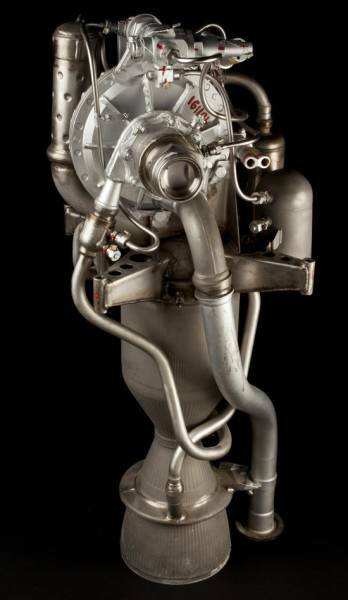 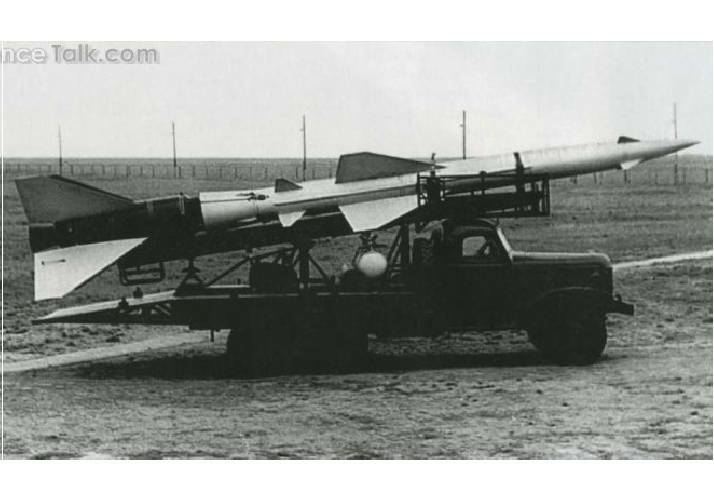 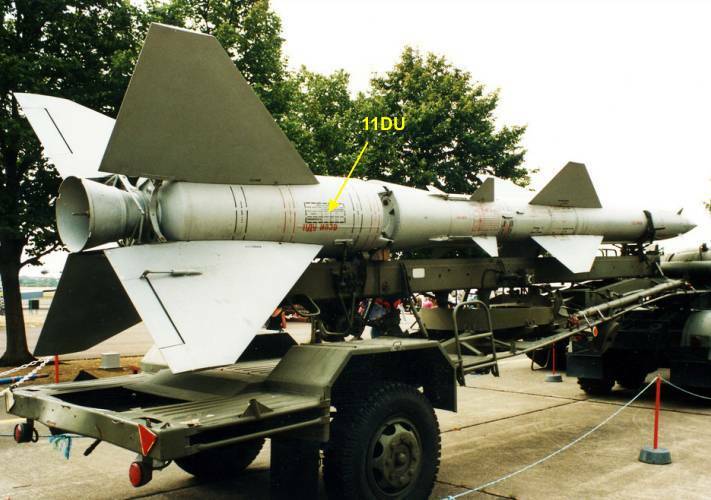 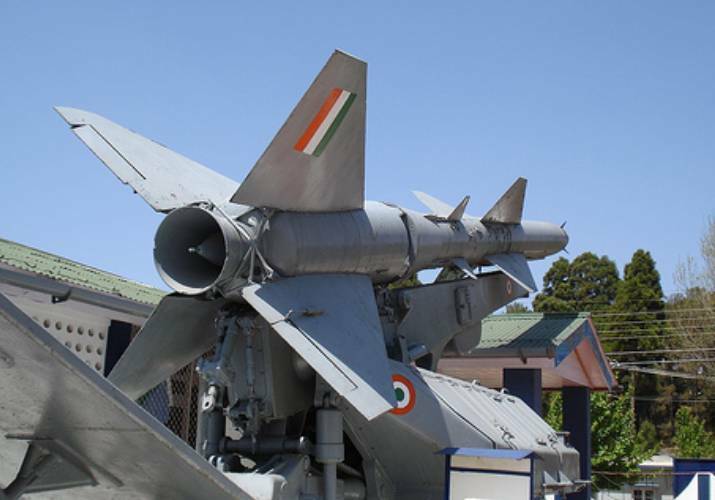 OT-155 is the so-called starting-fuel for the second stage engine, used for the missiles V-750 (1D, 11D and 13D). 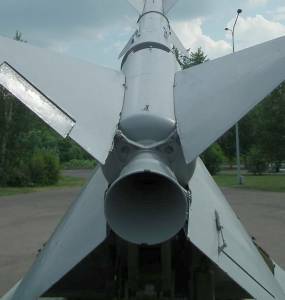 It was located in the section 5 of the tanks. 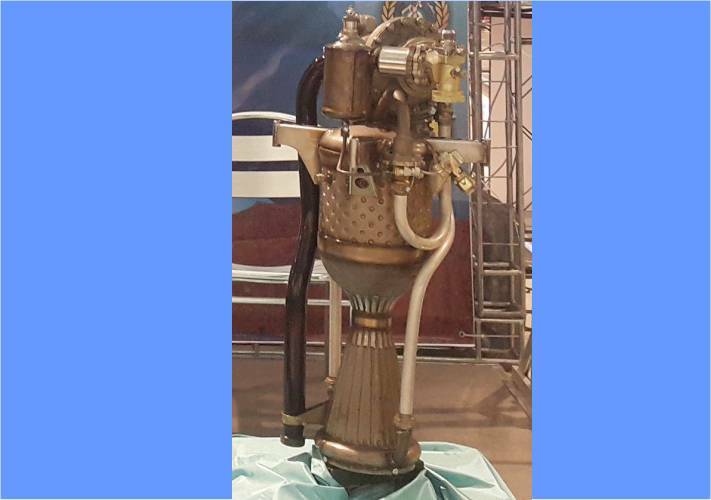 OT-155 (Isopropyl nitrate) generate the pressure gas for the generator. 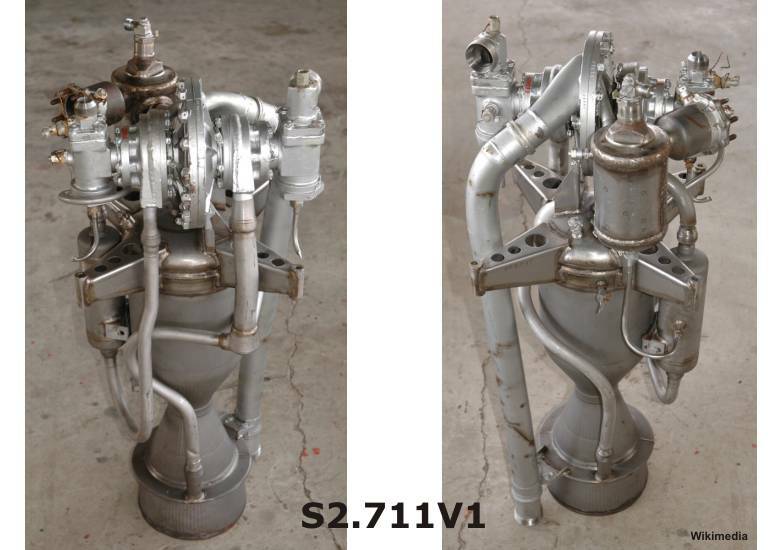 The gas generator promote the turbopump to inject oxidizer and fuel in the combustor with high pressure. 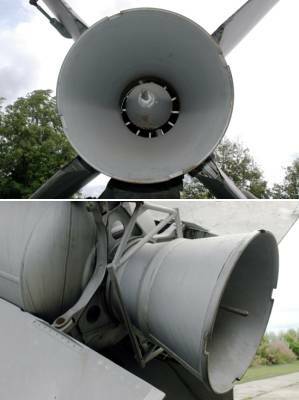 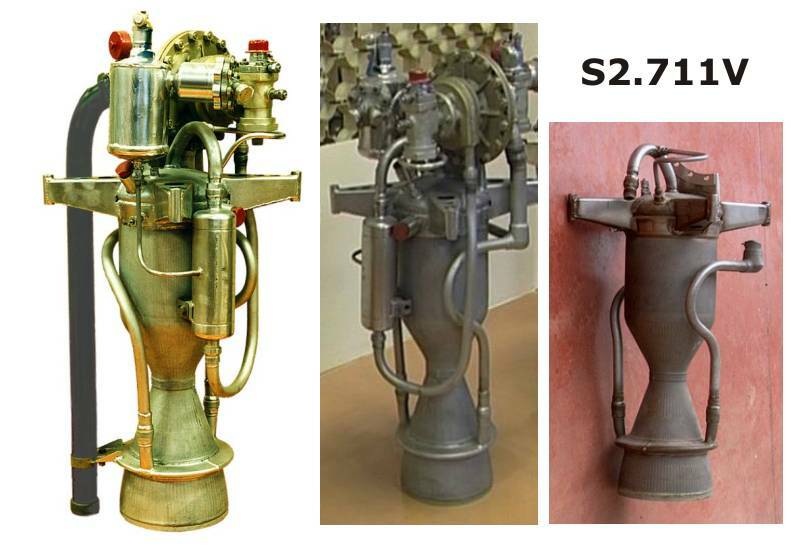 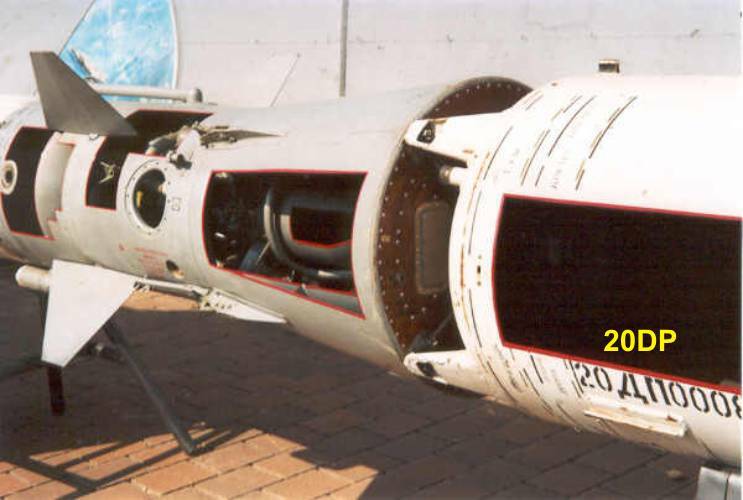 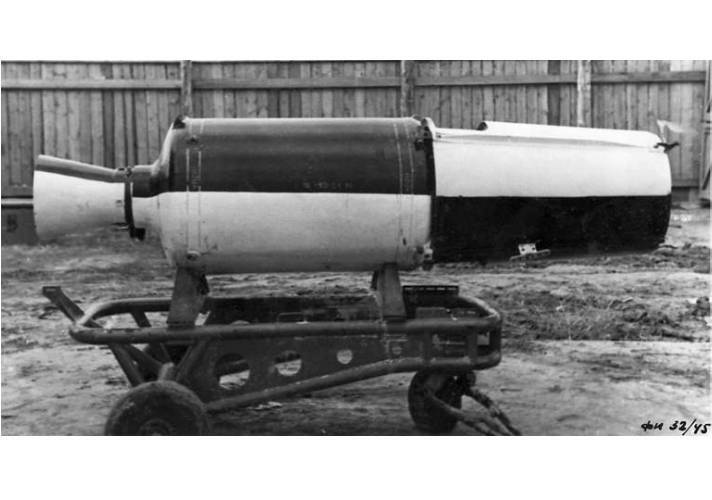 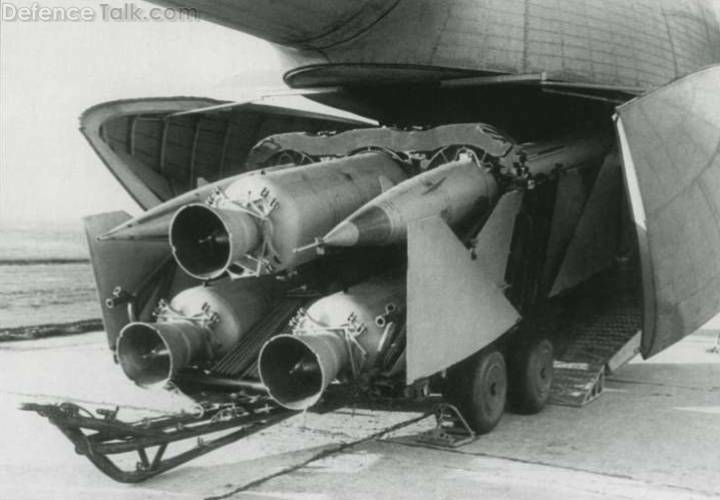 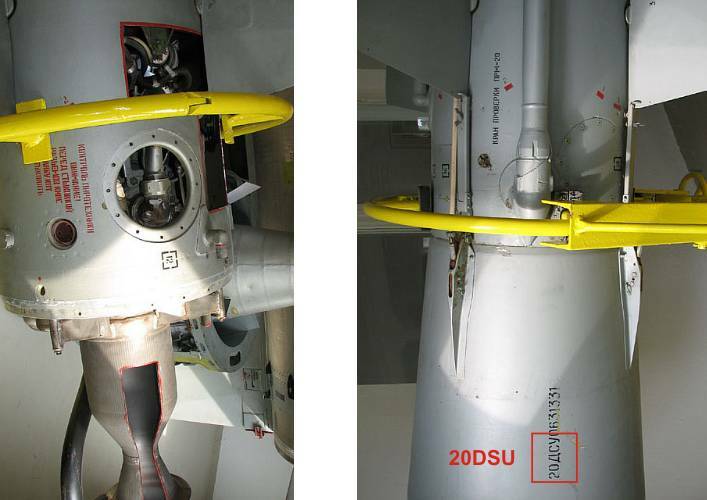 For the missiles V-755 and V-759 (20D and 5V23) this pressure procedure took over a short black pipe between the solid booster and the second stage. 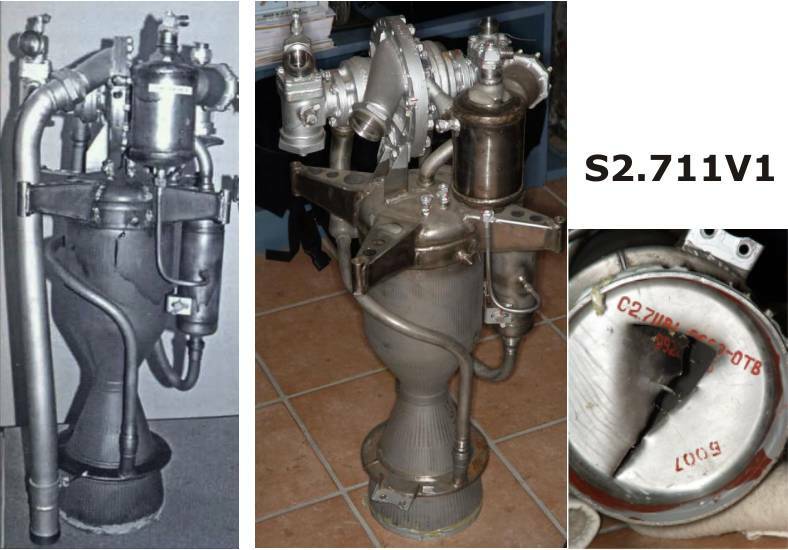 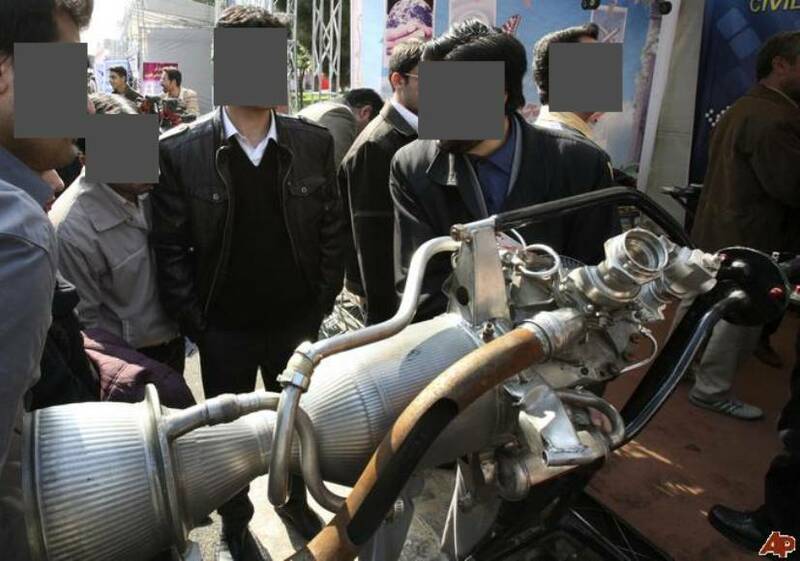 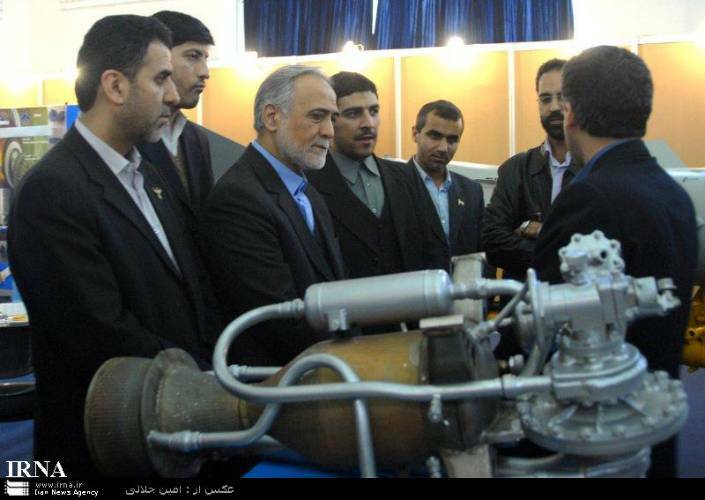 About this gas pipe, a small portion of the pressure gas from the booster reached the turbo pump of the engine. 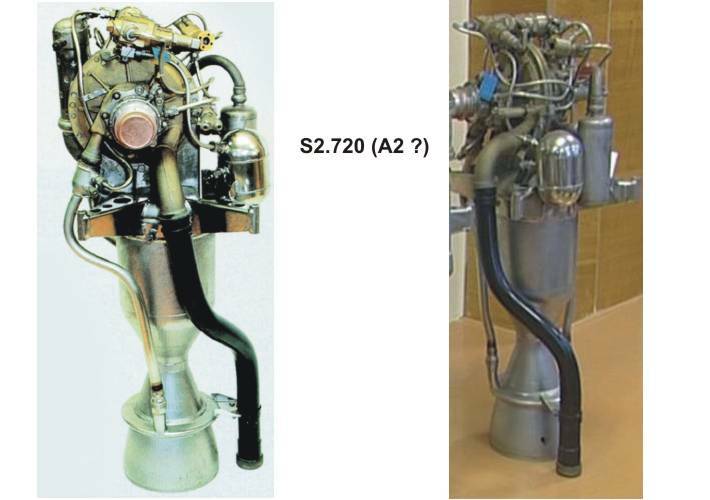 After dropping the booster, the pressure gas took over by the second stage engine to drive the turbo pump.